This article is based on a paper being presented at the State of Australian Cities Conference in Adelaide, November 28-30. The green infrastructure of our cities includes both publicly owned, designed and delineated areas and less formal, unplanned areas of vegetation — informal green spaces. These spaces account for a large proportion of urban green areas. 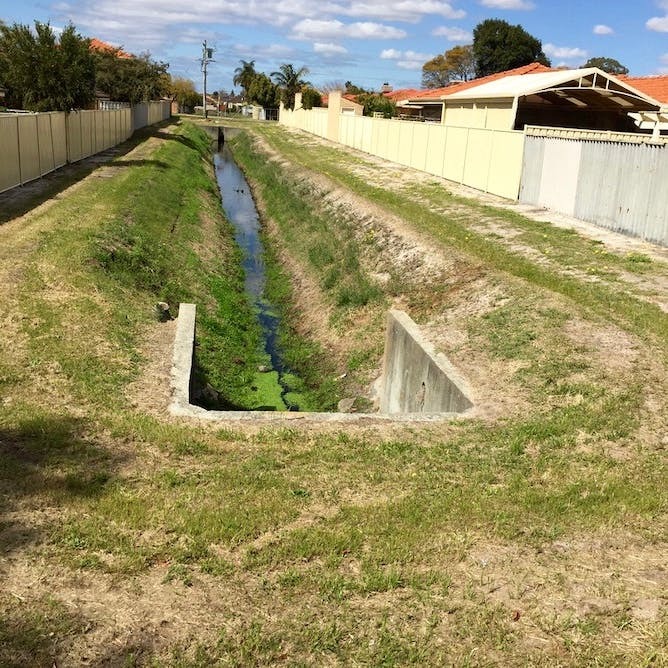 However, they are often among the most overlooked and neglected urban spaces, which contributes to negative perceptions, a recent study has found. Yet informal green spaces represent a largely untapped opportunity to improve liveability and residents’ health and social well-being. Especially in lower socioeconomic areas that lack formal green spaces, improving the condition of informal green spaces can promote their use and enhance neighbourhood liveability. Green spaces are important indicators of quality of life in cities and suburbs. They are shown to have a wide range of positive impacts. For residents, the benefits include physical, mental and social health and wellbeing. The multiple environmental benefits include ecosystem services, improving microclimate and reducing air pollution, alongside biodiversity conservation. Owing to such benefits, governments invest a lot in greening projects or improving green spaces. Sometimes these interventions include informal green spaces to increase their accessibility, use and potential benefits to residents. The researchers surveyed residents about the Upper Stony Creek channel area. 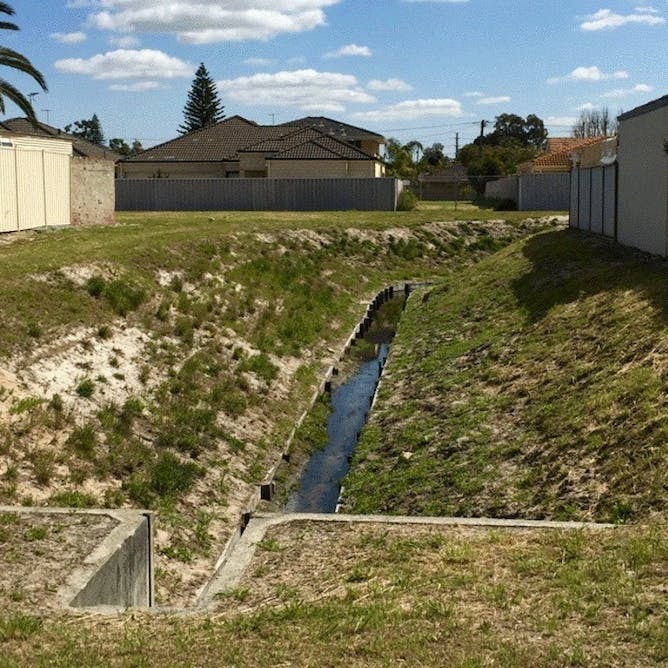 Upper Stony Creek, an urban waterway restoration in Melbourne’s west, is a good example. 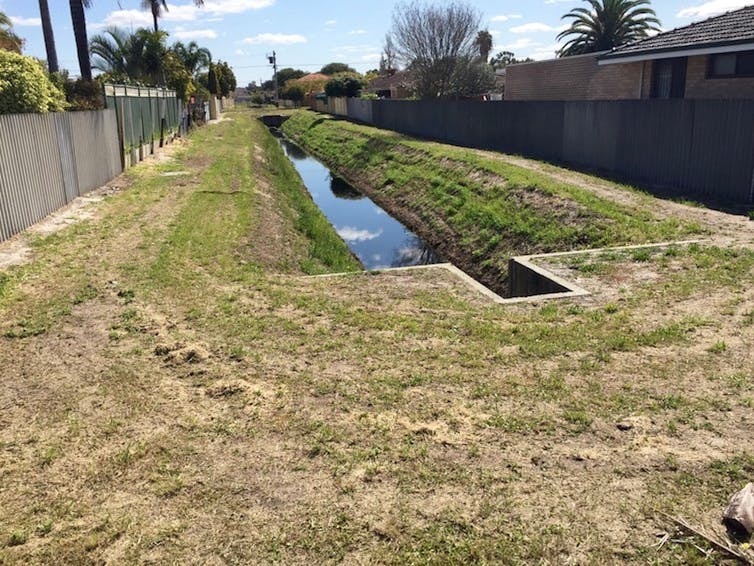 Work will soon transform the concrete drainage channel, now separated from the residential area, into an accessible urban wetland and park. 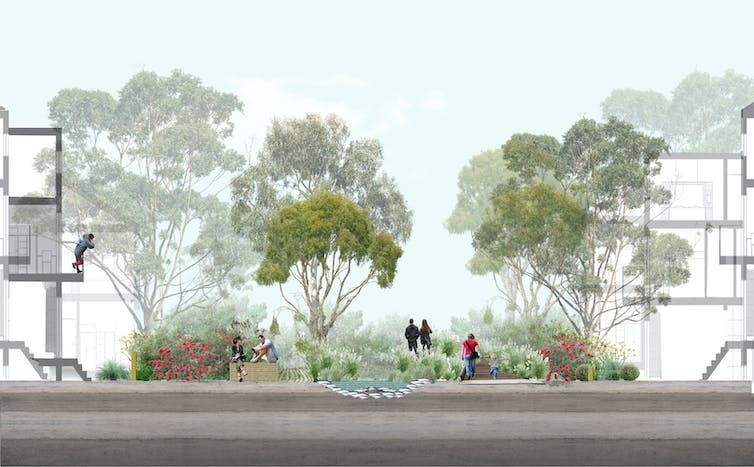 Clean Air and Urban Landscapes (CAUL) Hub researchers from RMIT University investigated residents’ perceptions and uses of Upper Stony Creek and the adjacent informal green space before the start of the intervention. 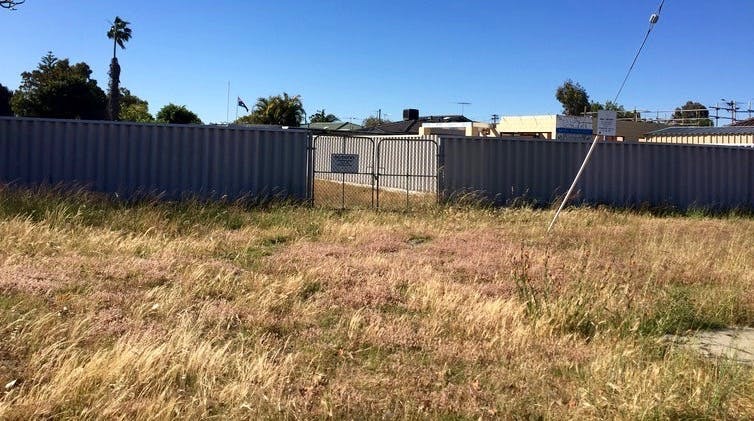 Interviews with residents showed overall impressions of the site were negative. An overwhelming majority of them commented on the site’s undesirable features. Lack of regular maintenance, lack of access, feeling unsafe and litter were among their main concerns. Safety concerns included natural hazards, such as the presence of snakes (encouraged by a lack of regular maintenance), crime and local drug trade. These concerns affected when and how often residents used the site. The negative perceptions suggested residents were looking forward to the intervention. They believed it would improve the informal green space and their neighbourhood. 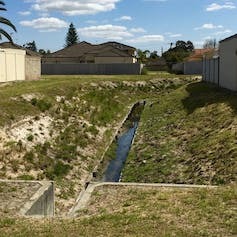 Residents do use the informal green space alongside the concrete channel. In spite of their misgivings, residents found value in using the area for practices typically found in formal green spaces such as dog-walking. They also used it for less typical practices such as motorbike riding. The lack of restrictions in these spaces allows for uses that might not be acceptable in more formalised urban spaces. In fact, residents appreciated the sense of exploration, informality and feelings of being away from urbanisation that the site provided. Informal green spaces are filling a niche not met by more formal green spaces. This means interventions to transform informal green spaces should, where possible, take into account residents’ current uses of these areas. Our findings highlight the importance of considering and understanding residents’ perceptions and concerns about informal green spaces for informing work on these spaces. Our case study suggests small interventions, which aim to resolve the main concerns such as lack of maintenance and safe access, can increase the use of informal green spaces without resorting to entirely formalising the space. 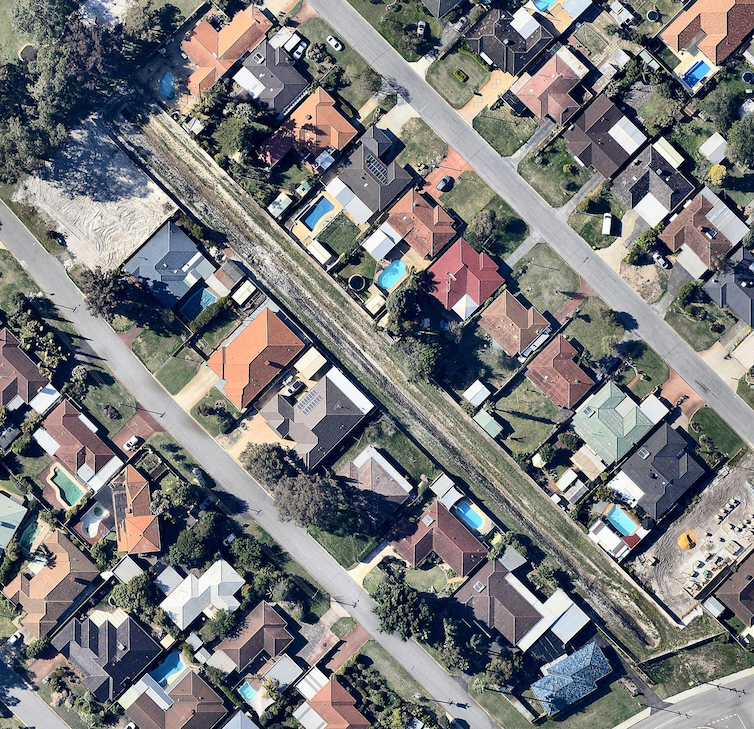 In fact, understanding residents’ needs and expectations could result in more cost-effective interventions that won’t jeopardise the informal character of such areas. Each informal green space will be unique in its features and characteristics, as will residents’ perceptions of it. Therefore, understanding these sites and residents’ lived experiences and concerns more completely through in-depth consultation will be important to ensure interventions meet community needs and expectations. A sound knowledge of how informal green spaces are used, or of why they are not being used, can inform planners and decision-makers when intervening in such spaces to increase the liveability of urban neighbourhoods. 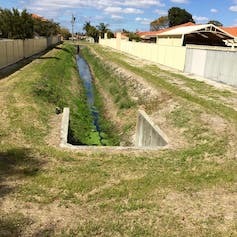 The authors welcome collaboration with local councils and other organisations to help understand residents’ uses and perceptions of informal green spaces when undertaking improvements or waterway restorations.